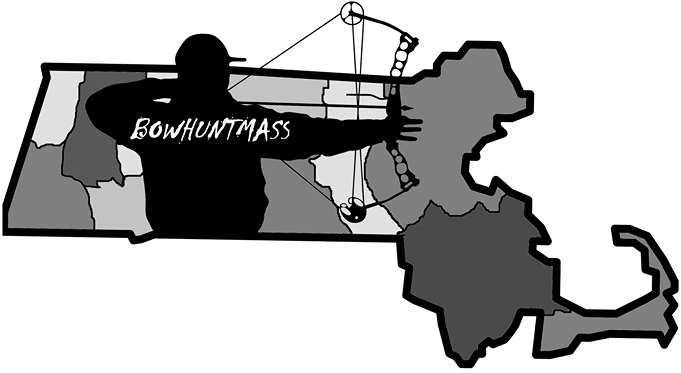 The Official Unofficial Bay State Bowhunting Site. Here's a collection of deer videos I've taken from the Massachusetts woods. November 2011 4pt deer recovery. In this video I am recovering a small 4 pointer. It was a good shot but as you can see in the video he's still moving around on the ground after running a ways. This is in the Opacum Woods in Sturbridge, MA. Nice videos of deer hunting. You can visit Deer Hunting Supplies to buy best equipment and supplies.